The Vegan Mouse: Boiled raisin cake and tea. 3 pm and I'm beat taking care of baby. 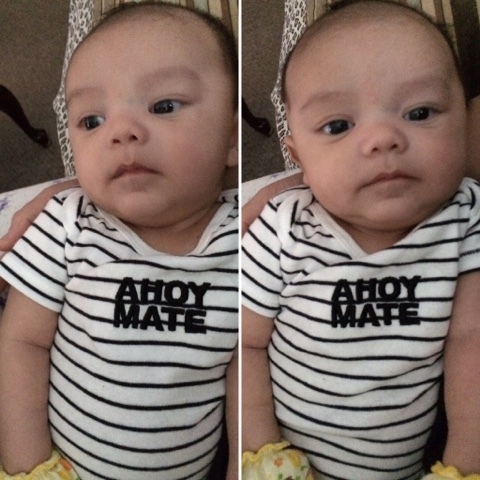 He's down for a nap right now. Looked forward to this all day. 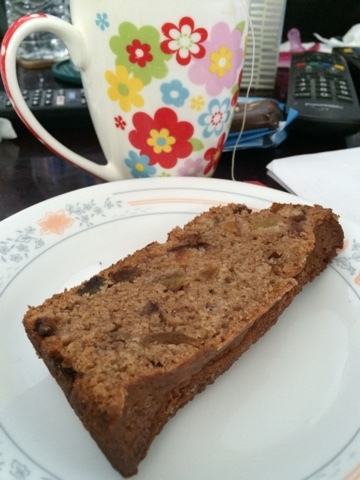 Easy to make boiled raisin cake and a hot cup of tea. I used half sultanas and half cranberries. You can find the recipe at all recipes.com. Hank is growing up so fast. 8 weeks old now. Hank is just getting cuter and cuter!! !